The Fluke 717 Pressure Calibrators delivers outstanding performance, durability and reliability. 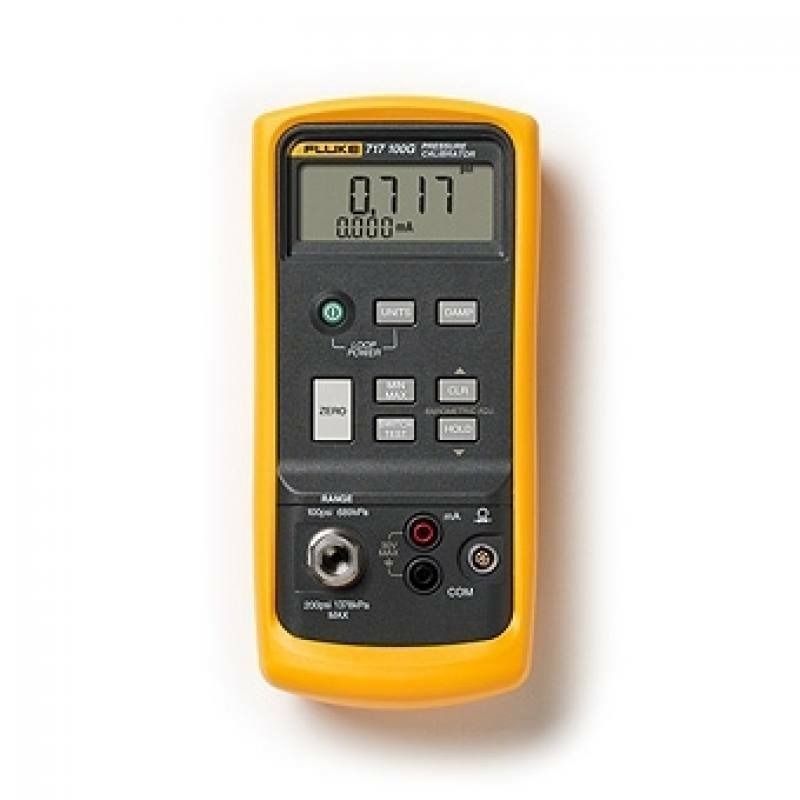 These calibrators are compact, lightweight, and easy to carry. 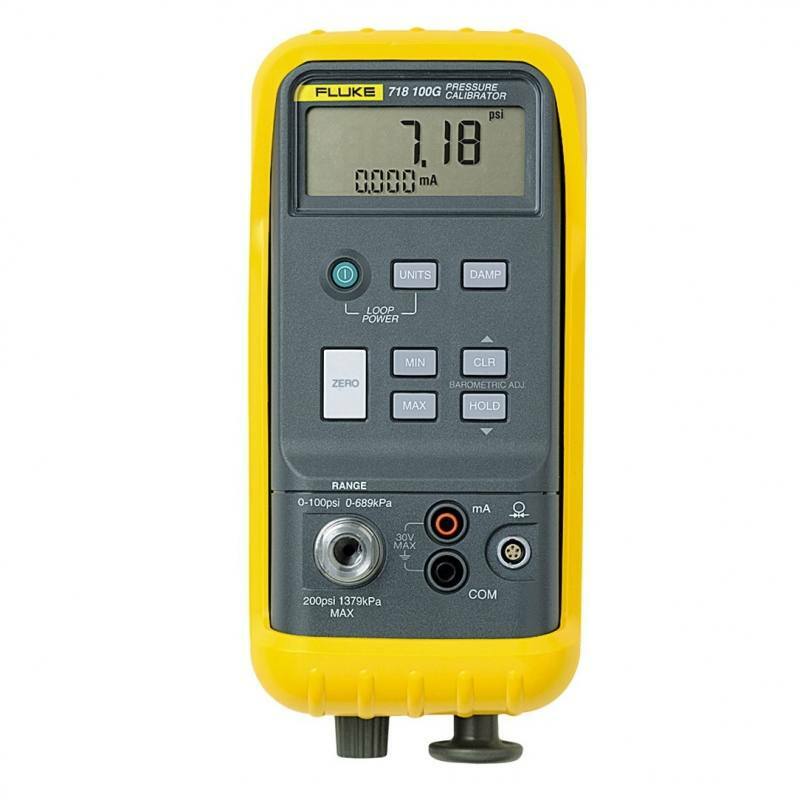 With a push button interface similar to the multifunction Fluke 740 Series Documenting Process Calibrators, the 717s are easy to use. They are EMI tolerant, dust and splash resistant, and feature a removable battery door for quick battery changes. 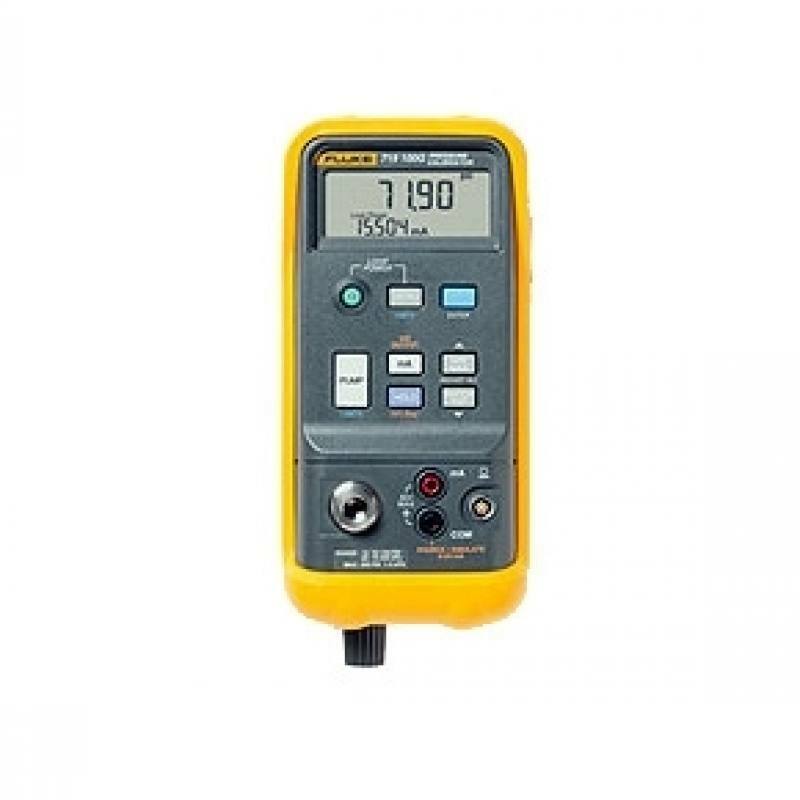 These calibrators come in 9 models measuring pressure up to 5000 psi/345 bar and are compatible with Fluke 700Pxx differential, gauge and absolute pressure modules to increase functionality.